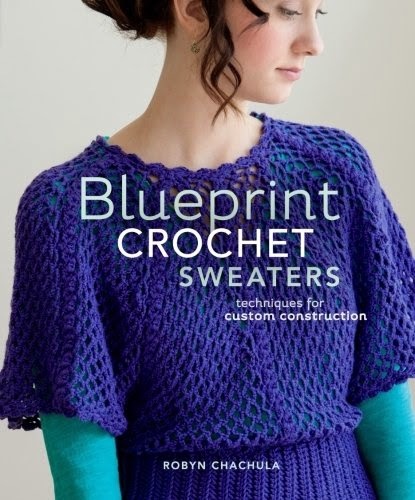 Best-selling author of Blueprint Crochet, Robyn Chachula presents an approachable resource on the basics of crochet design. This friendly introduction to sweater and garment construction will give you a deeper understanding of working with crochet and help you make better-fitting garments in the process. In this collection of 16 patterns, Robyn focuses on four basic garment types and their variations--"classic" construction (including raglan, drop-sleeve, and side-saddle sleeve); unique construction (side-to-side or from the bottom up, around the shoulder, and back down); motif construction; and top-down (both round and raglan types).